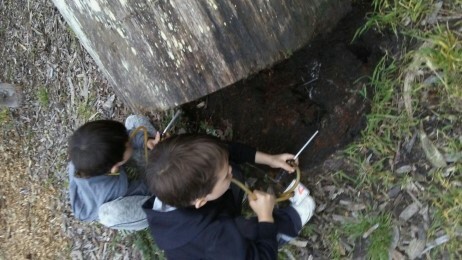 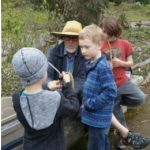 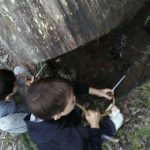 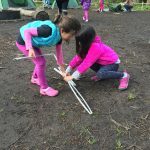 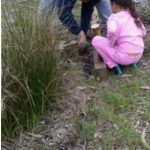 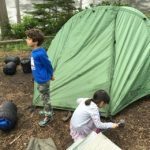 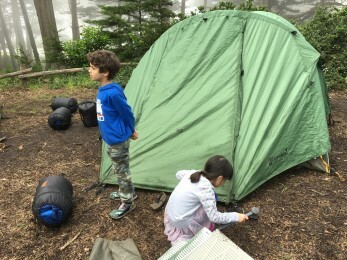 Home Kindergarten/First Grade K/1 Go Camping! 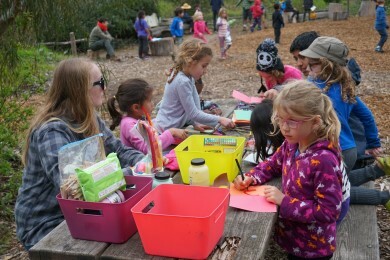 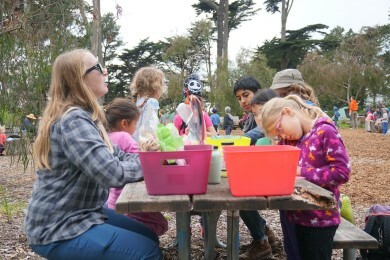 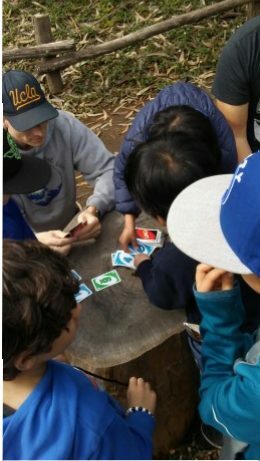 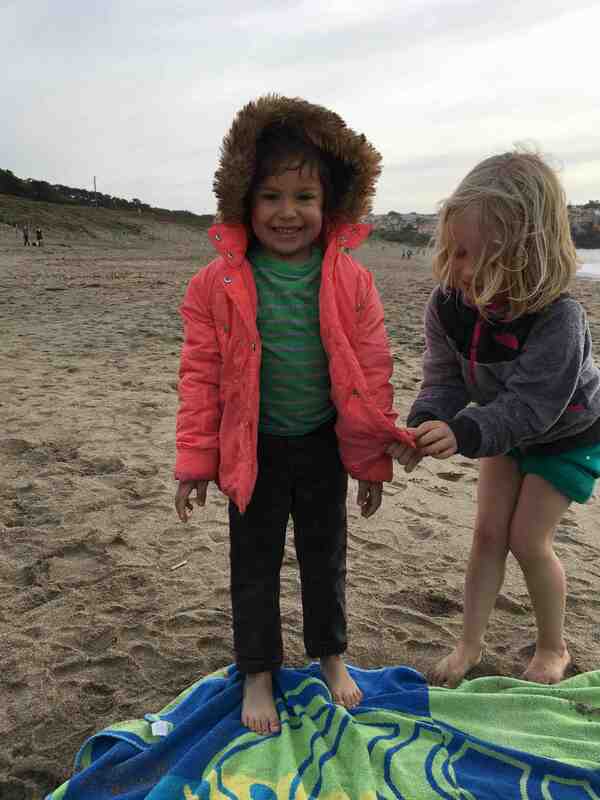 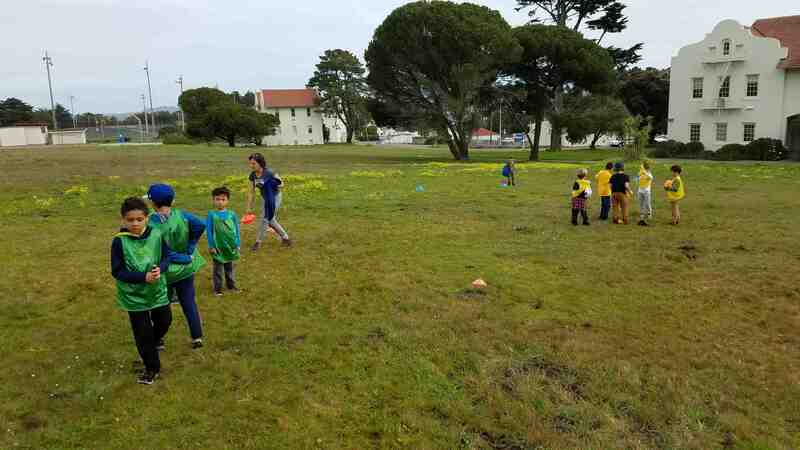 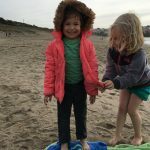 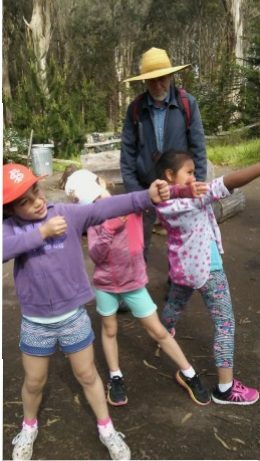 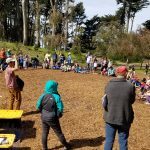 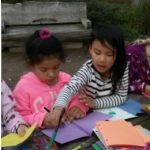 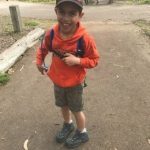 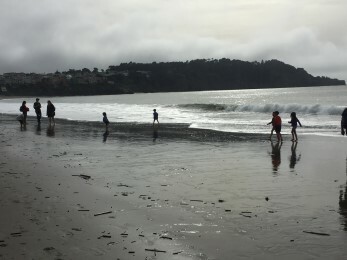 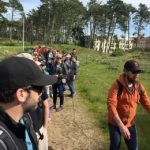 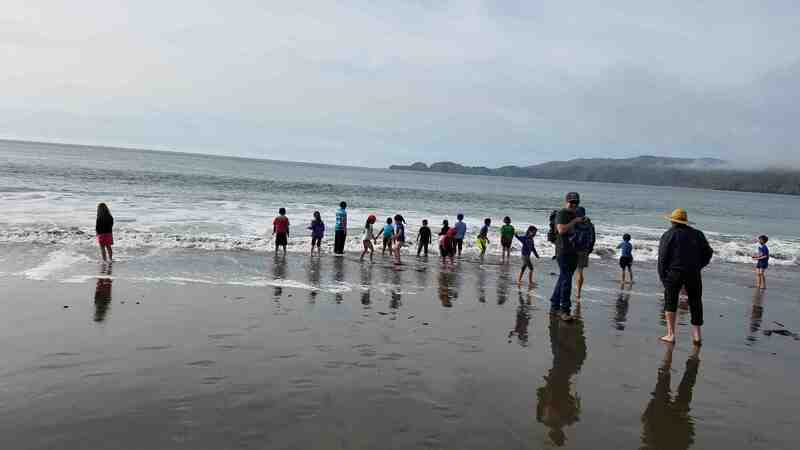 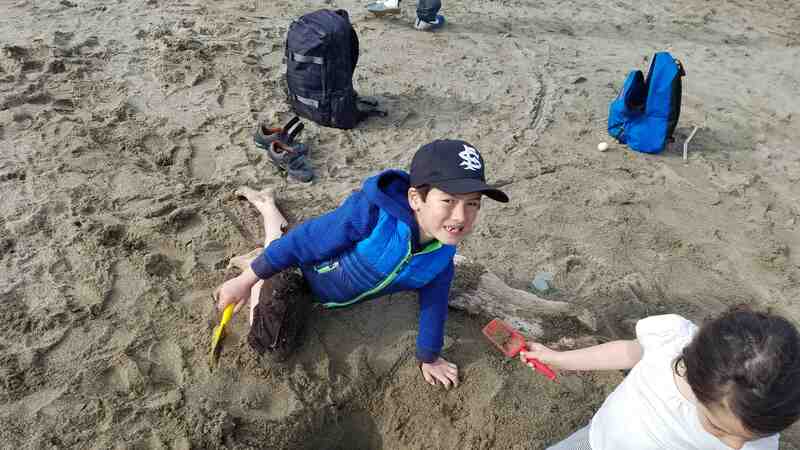 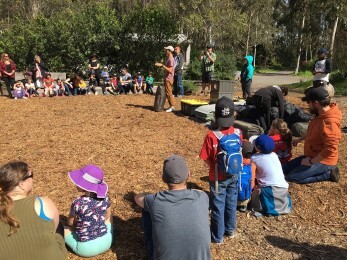 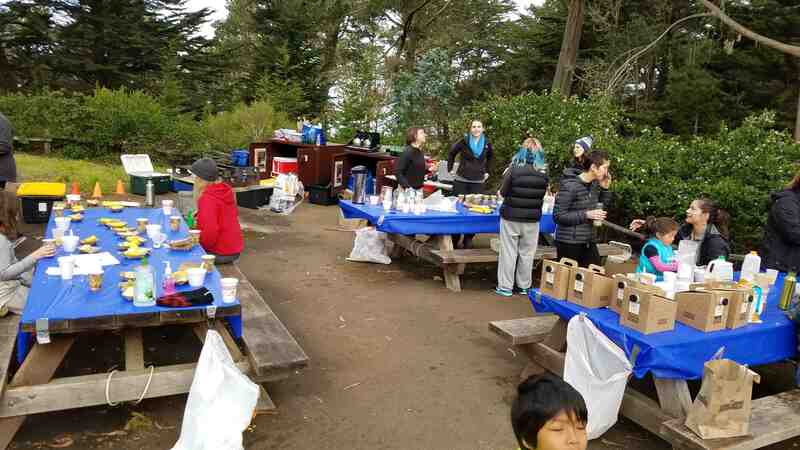 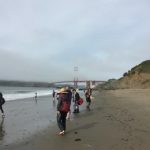 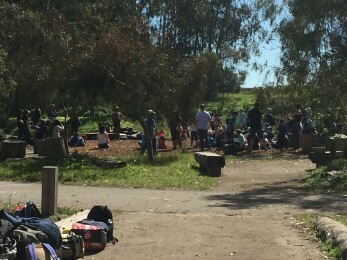 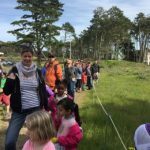 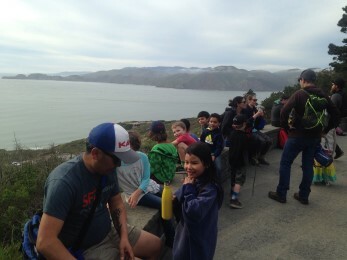 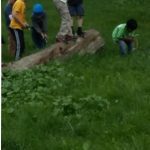 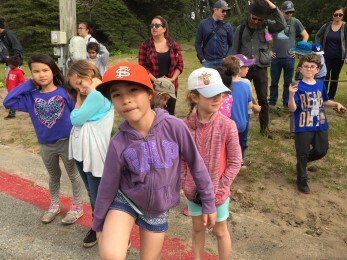 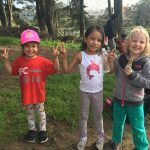 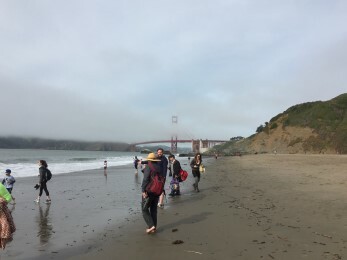 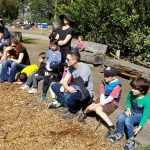 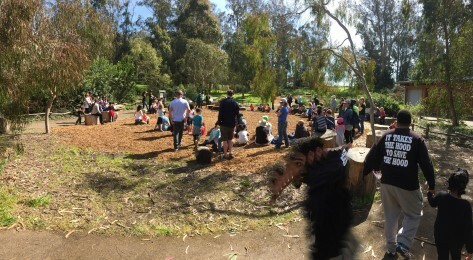 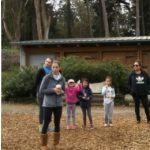 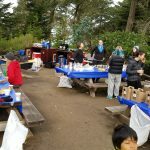 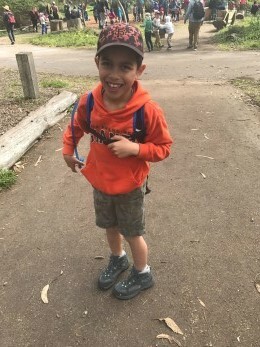 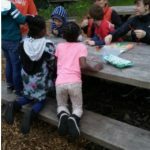 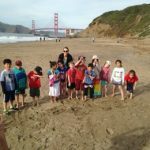 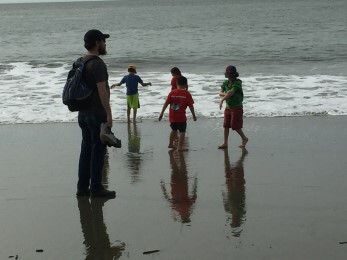 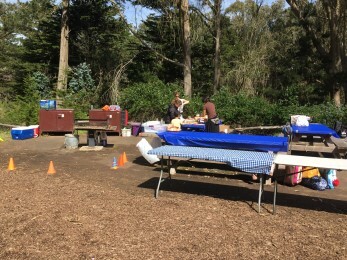 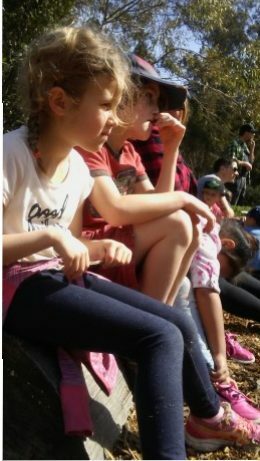 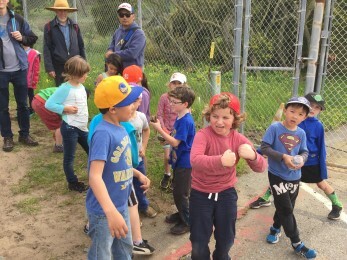 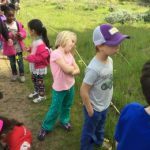 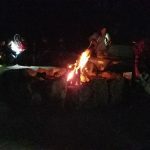 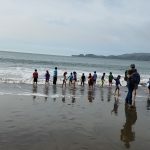 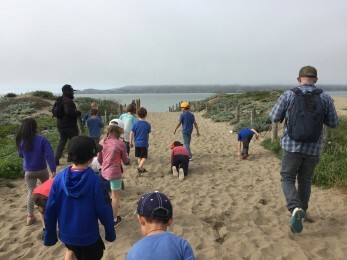 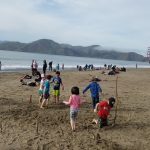 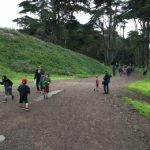 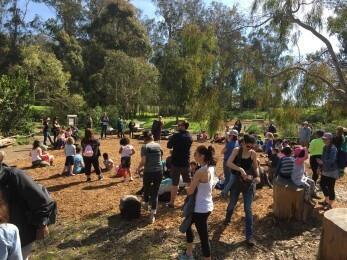 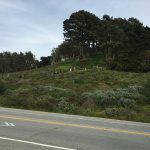 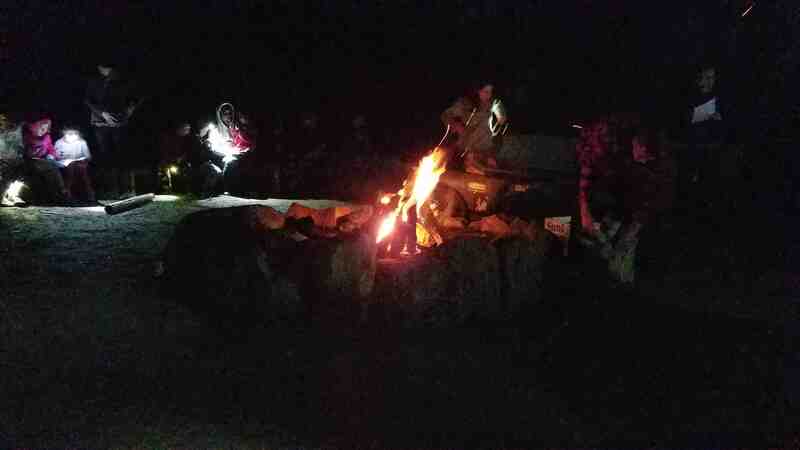 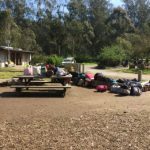 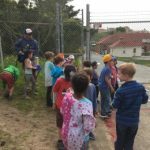 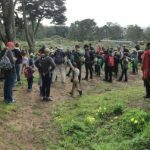 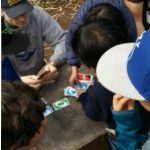 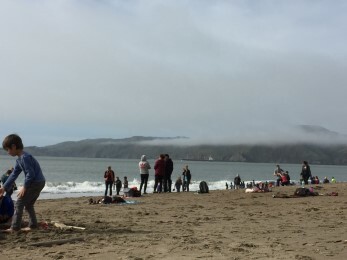 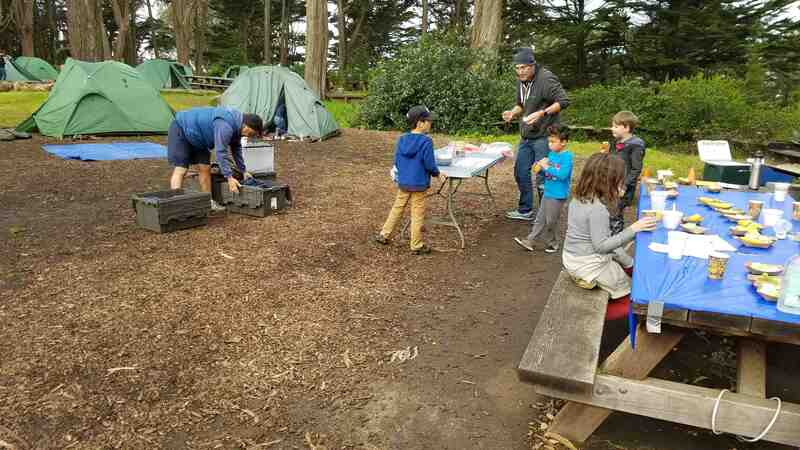 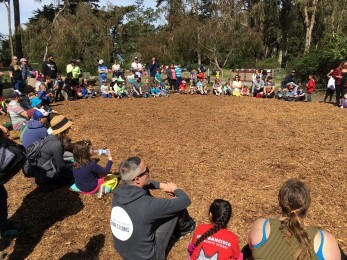 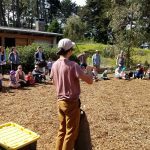 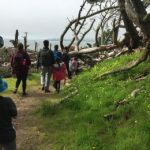 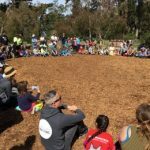 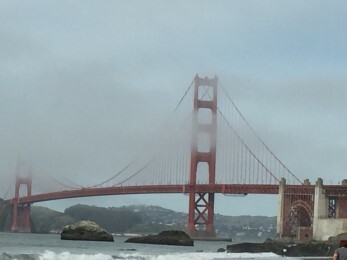 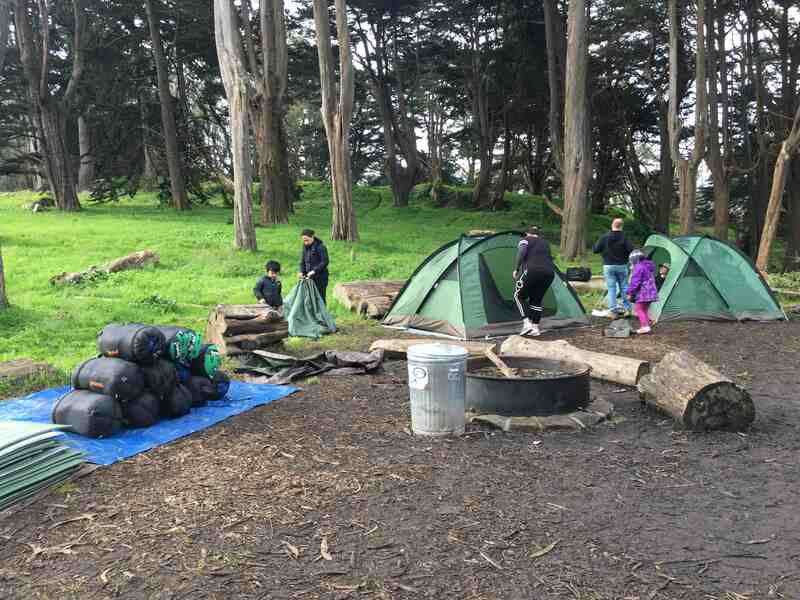 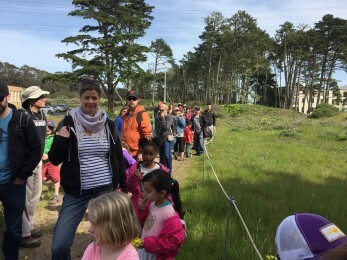 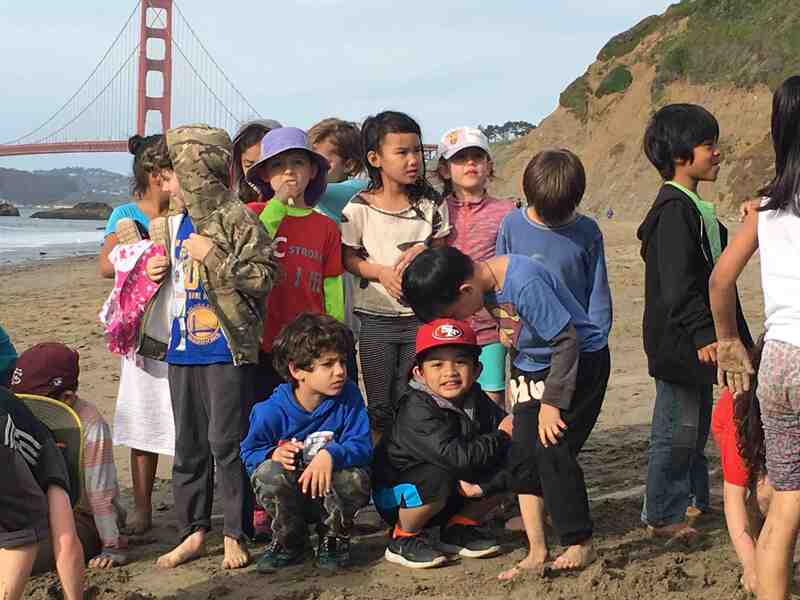 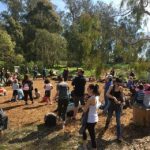 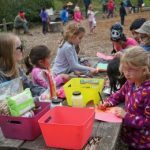 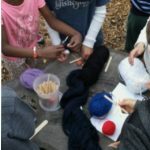 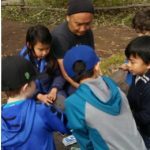 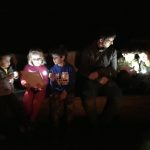 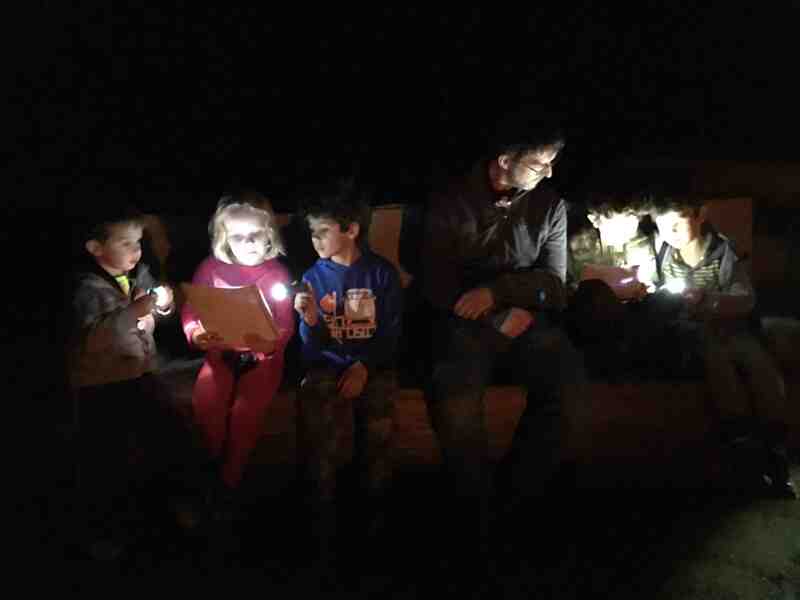 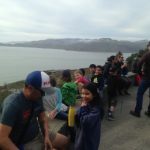 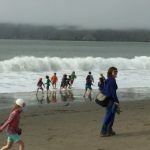 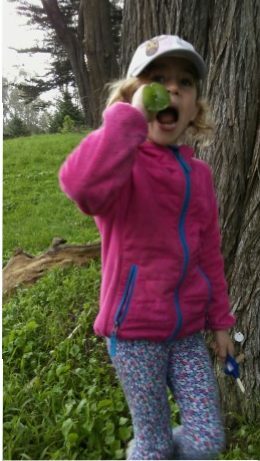 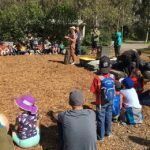 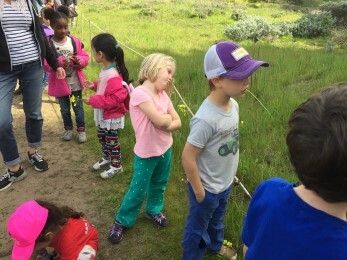 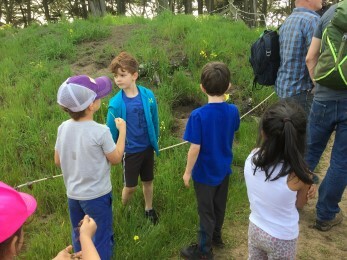 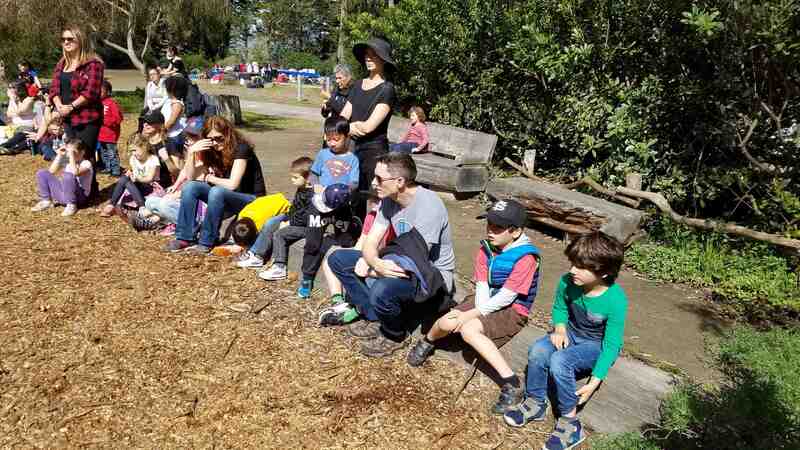 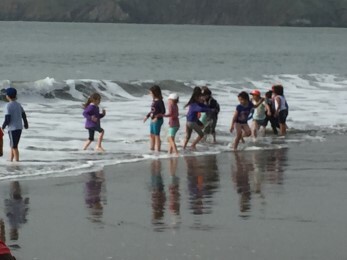 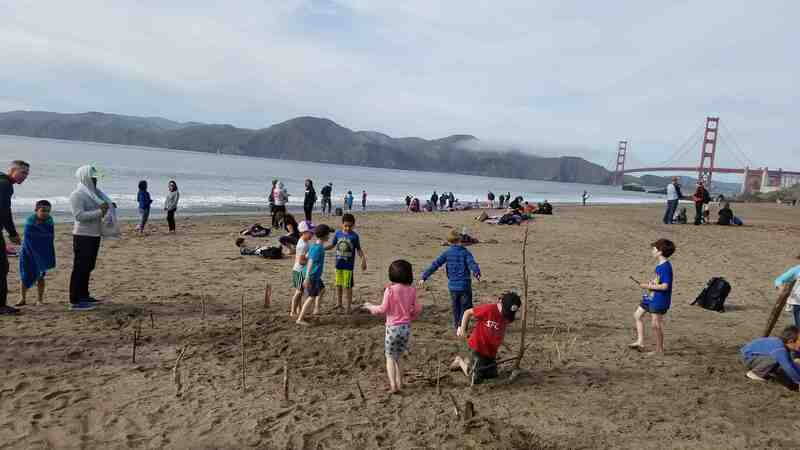 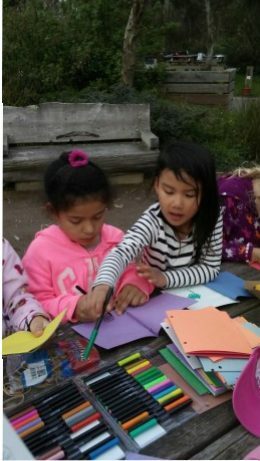 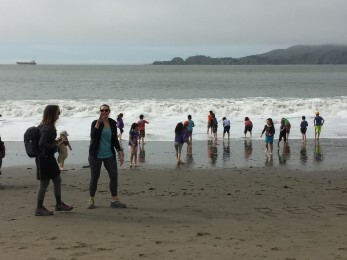 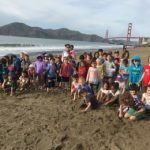 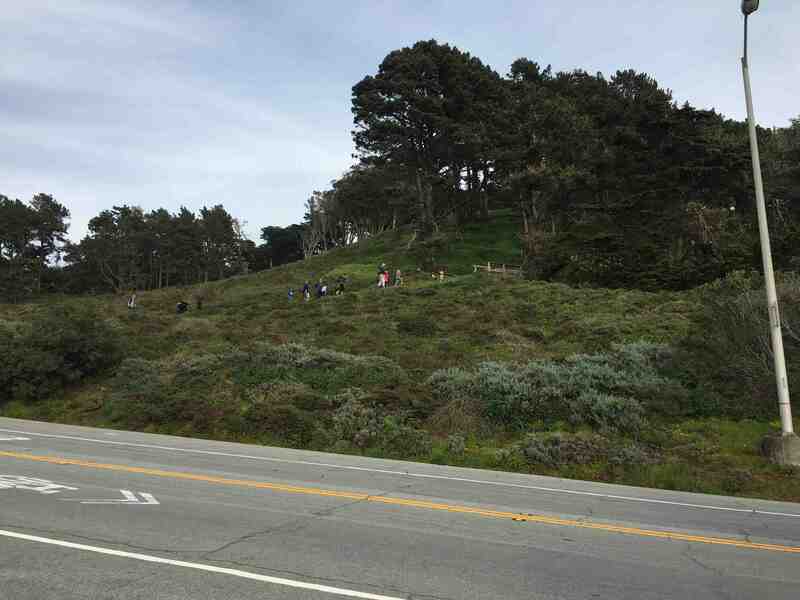 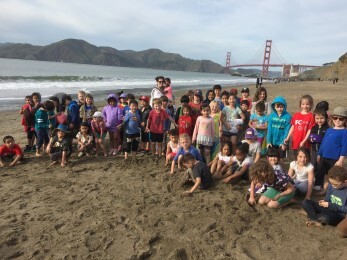 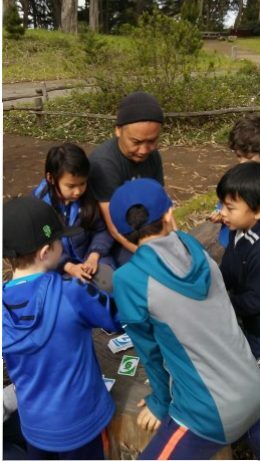 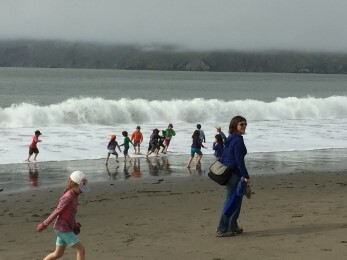 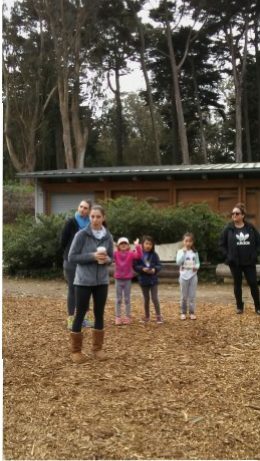 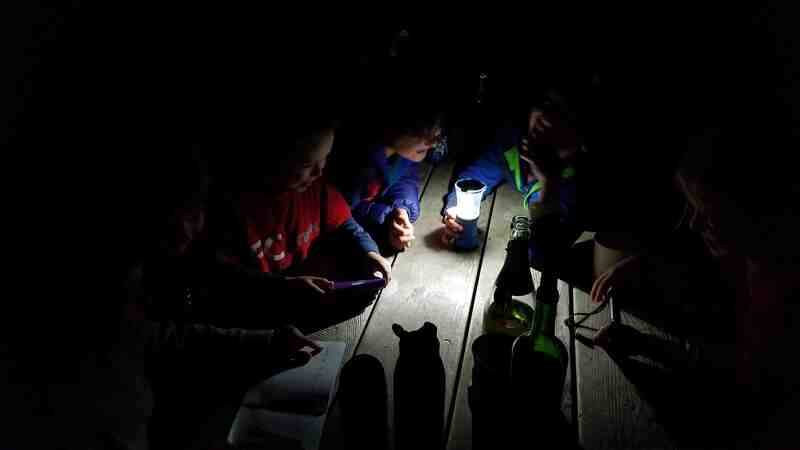 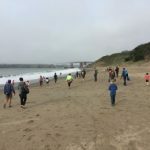 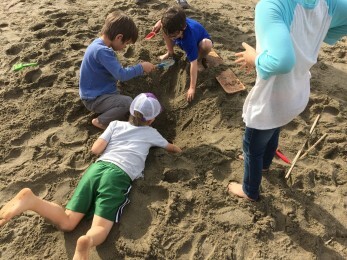 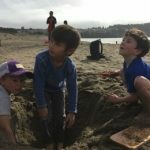 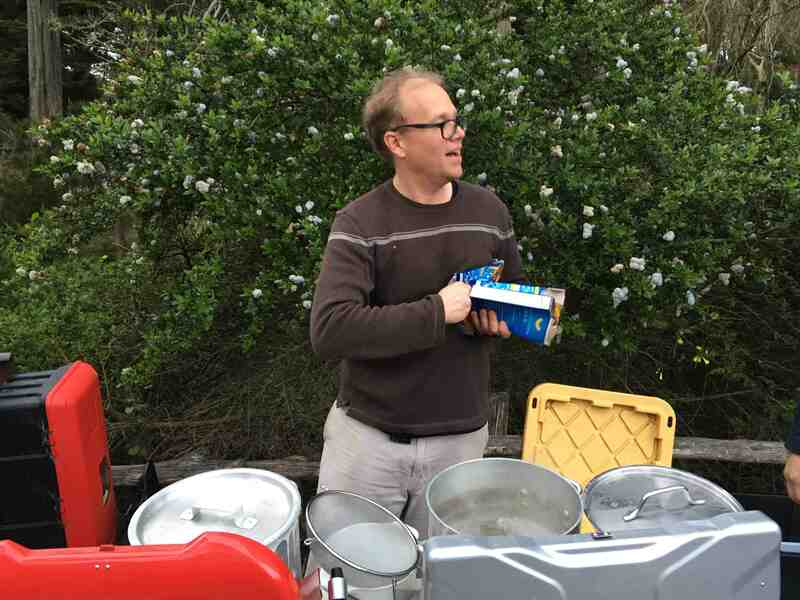 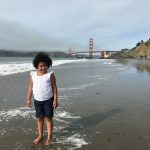 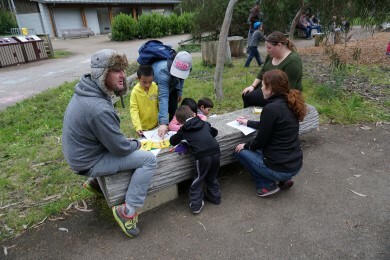 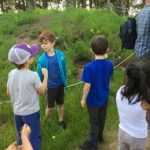 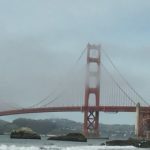 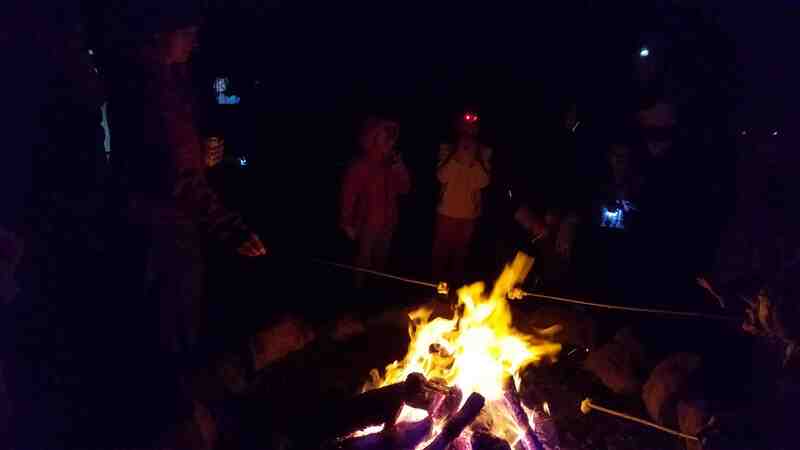 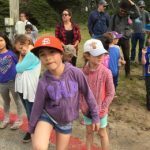 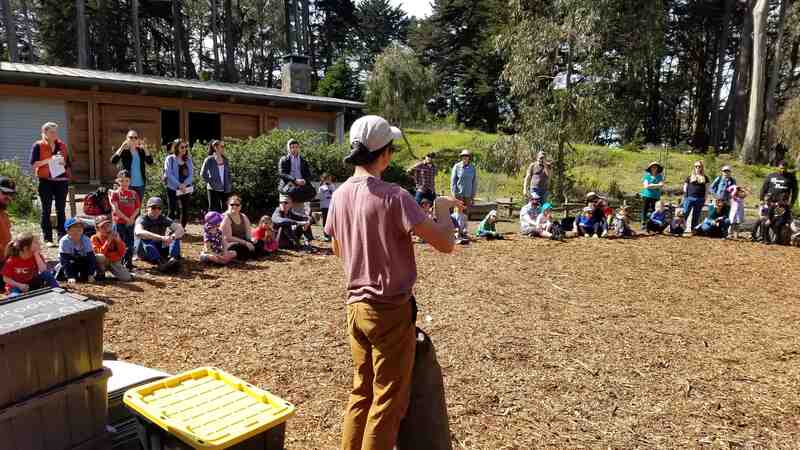 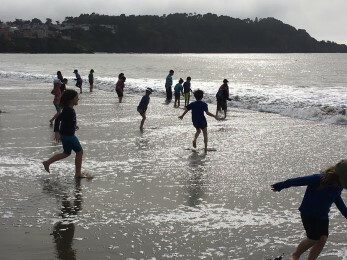 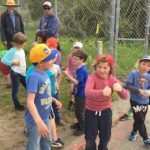 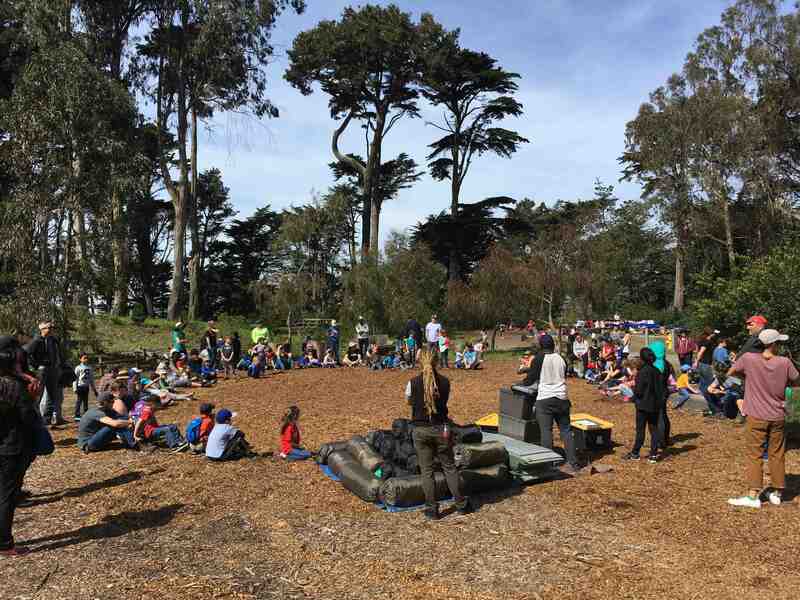 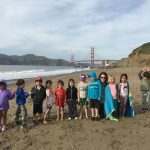 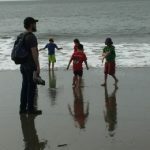 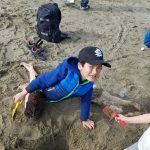 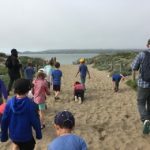 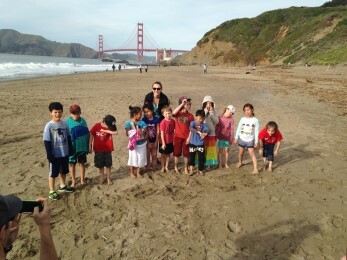 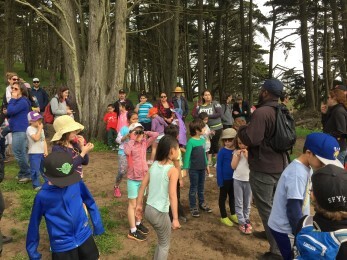 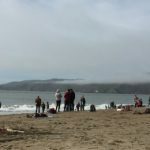 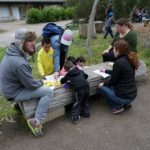 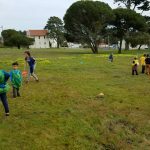 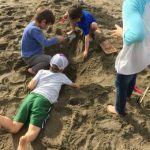 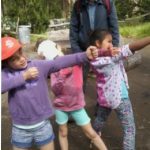 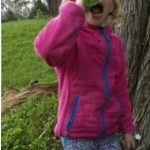 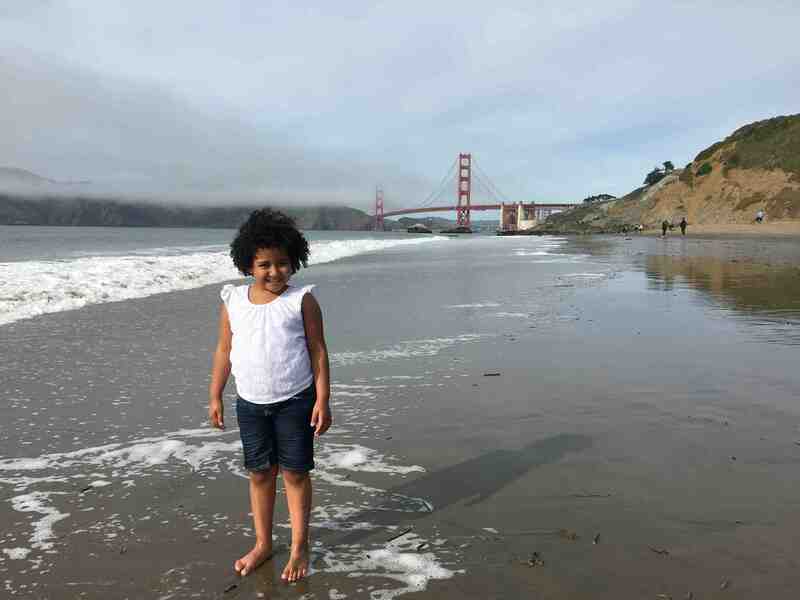 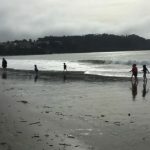 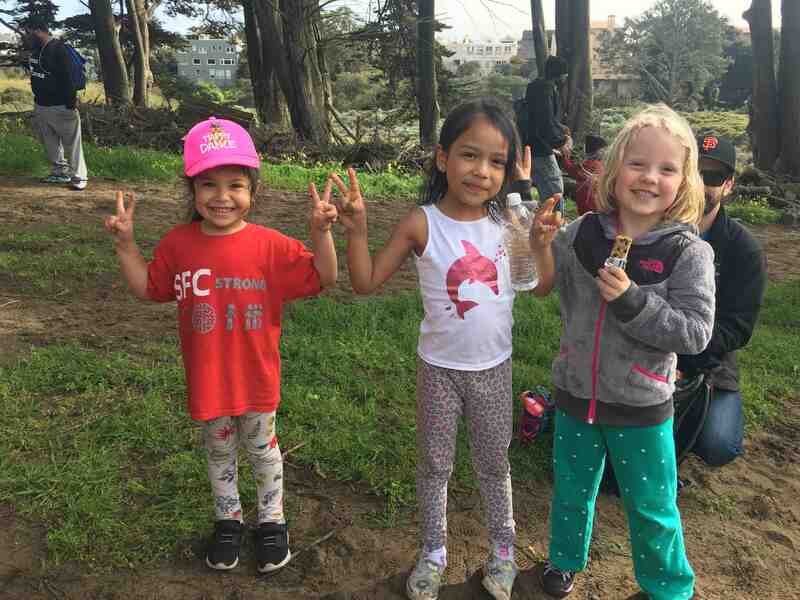 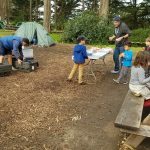 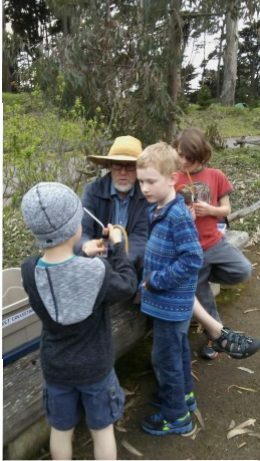 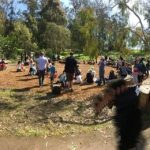 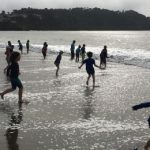 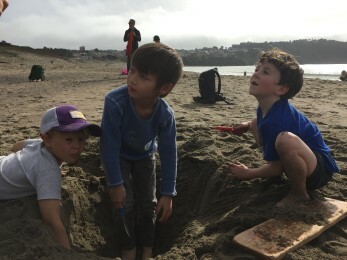 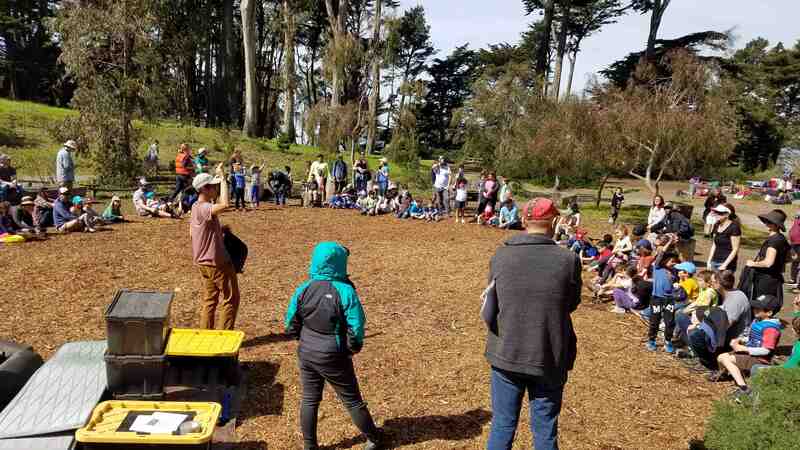 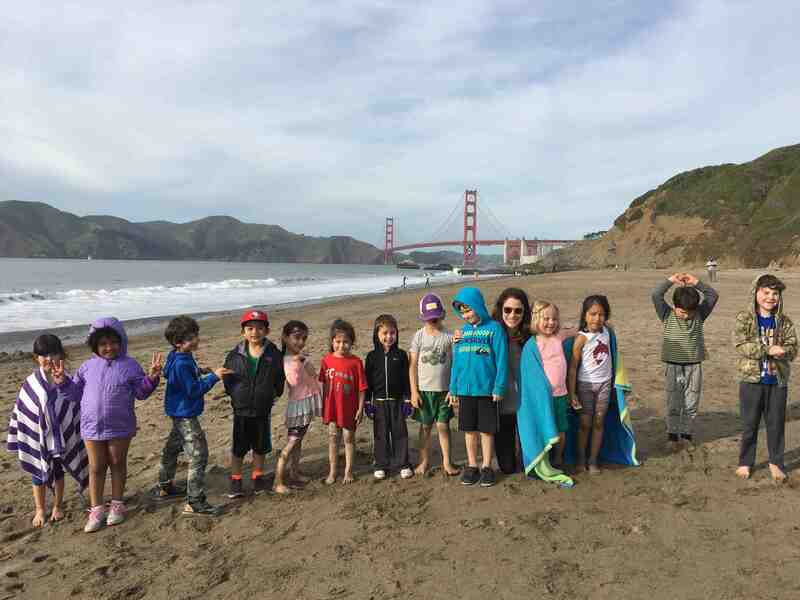 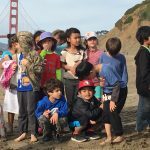 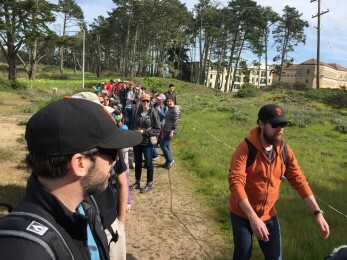 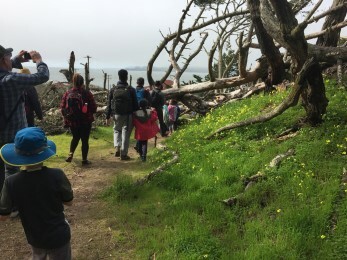 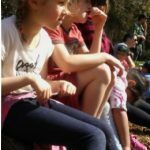 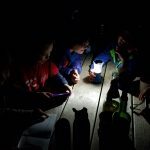 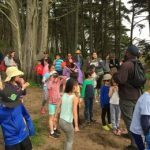 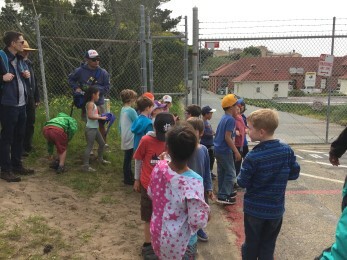 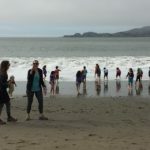 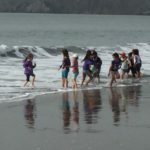 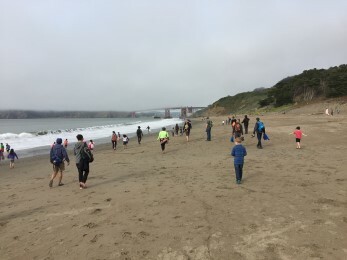 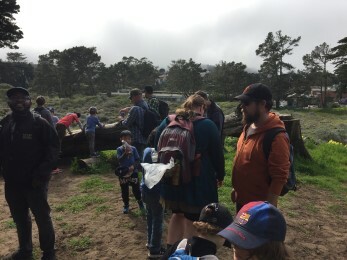 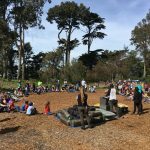 Thursday March 9th the entire K/1 – about 65 kids and their chaperones – went camping to Rob Hill Campground in the Presidio. 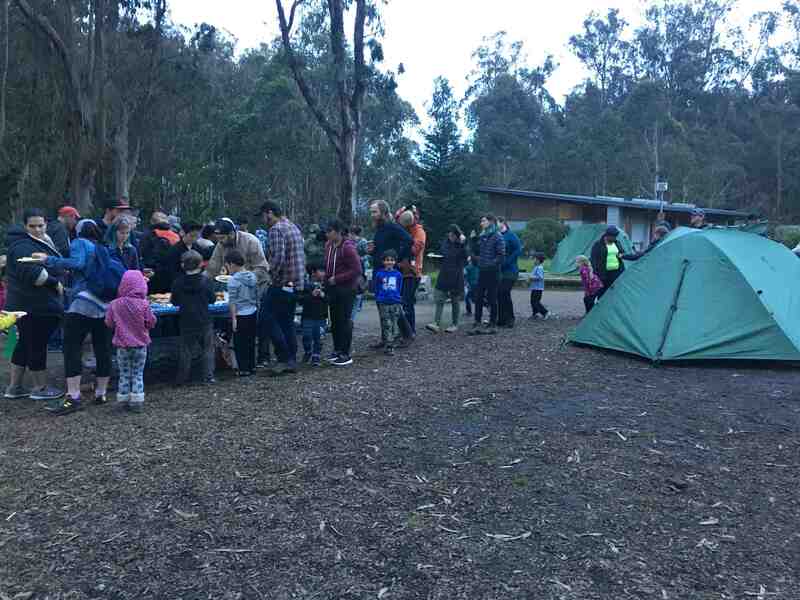 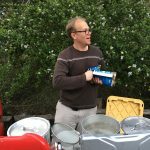 This is a community building activity that SFC has participated in for years now and we all value. 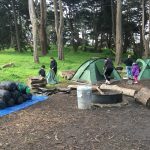 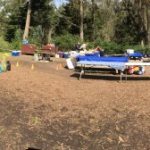 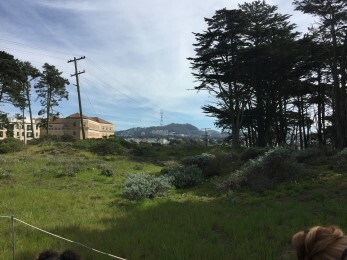 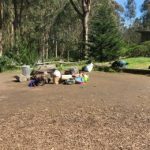 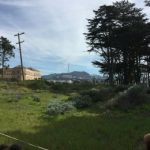 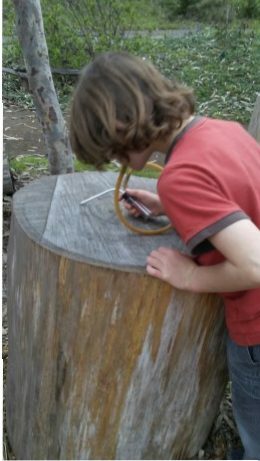 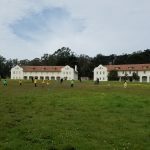 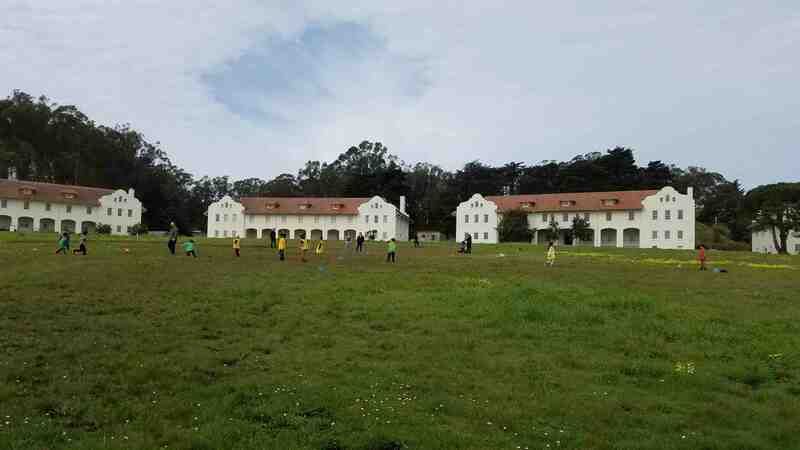 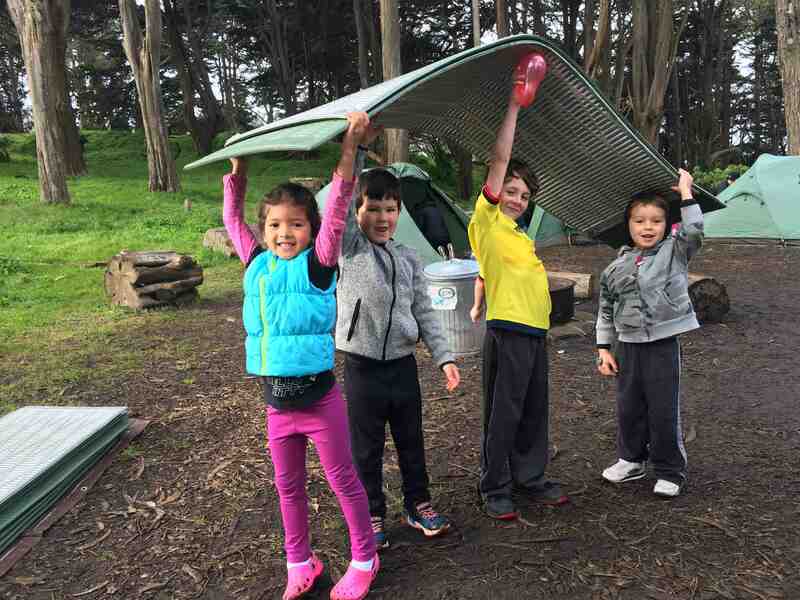 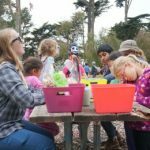 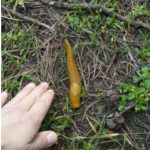 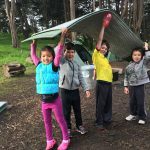 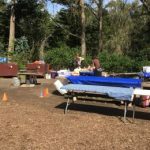 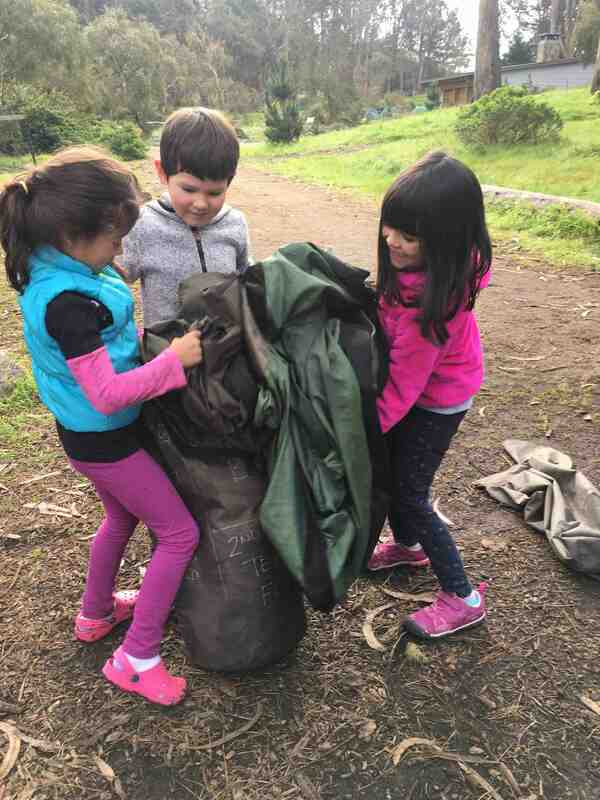 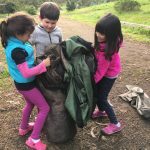 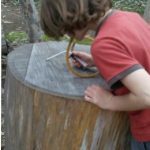 It’s part of the CAP (Camping at the Presidio), a program that is designed to get urban kids outside and explore the beauty of the area. 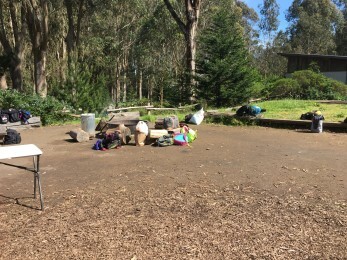 They provide the camp space, tents, sleeping bags and take us all on a hike down to Baker Beach. 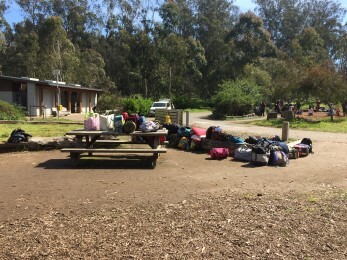 The kids left school in the morning and arrived to the campground around 10:30. 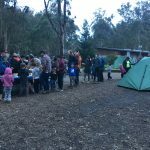 First we had an introduction to the area and the rules and how to set up tents. 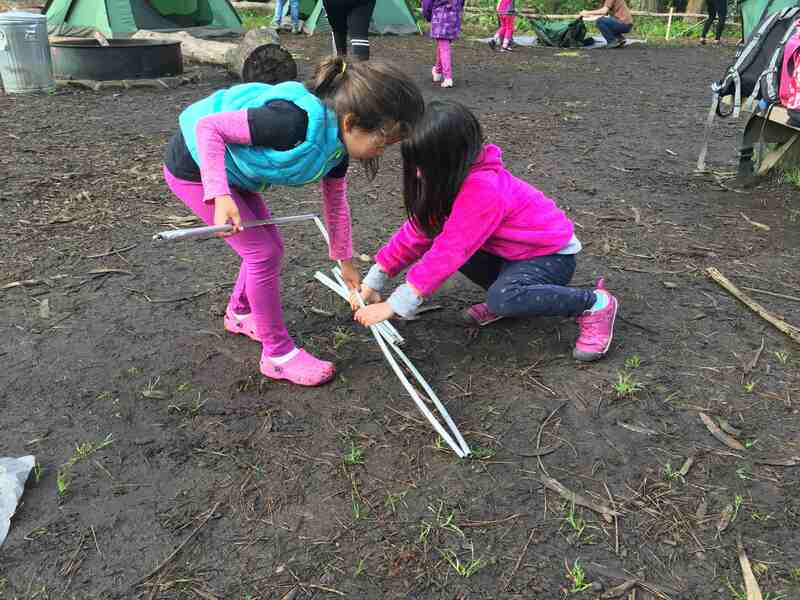 We then divided up by classes and went to set up our tents. 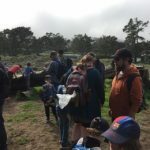 After settling in we had some lunch before a walk/hike down to the beach. 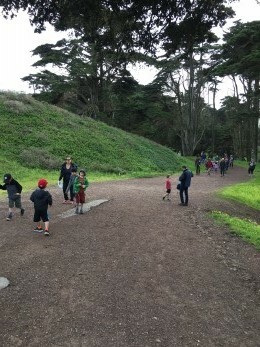 There was a lot of fun and big hike back up the hill. 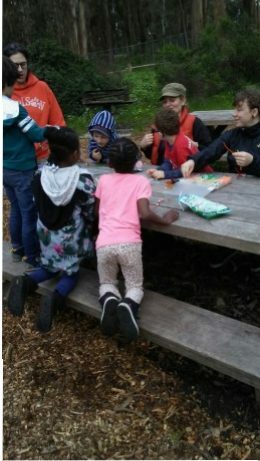 Then there was free time before dinner hanging out and arts and crafts. 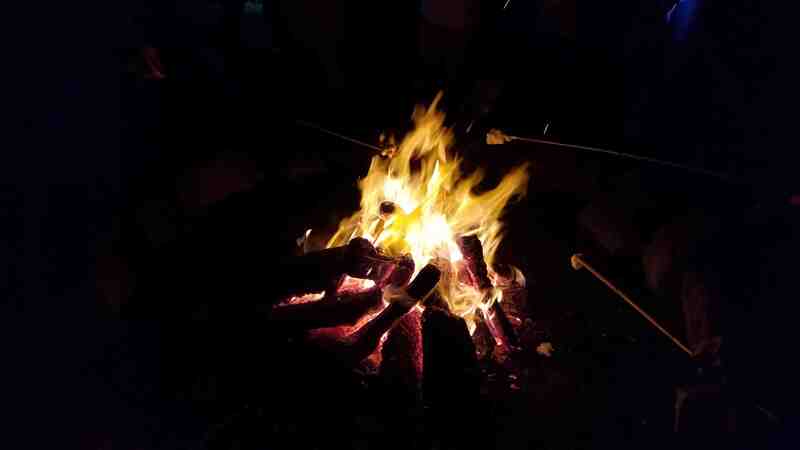 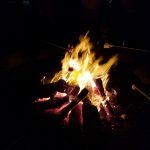 Ending the day with dinner and a campfire with songs, fun and of course marshmallows. 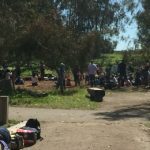 All retreated to their tents and woke up the next morning for breakfast and a few activities – including soccer – before heading back to school. 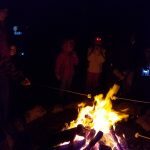 Another successful camping trip for our youngest at SFC. 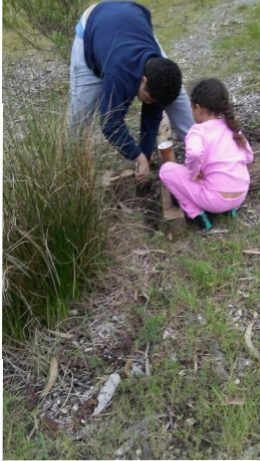 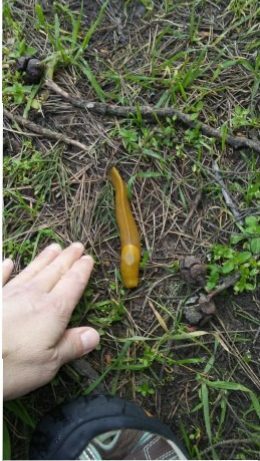 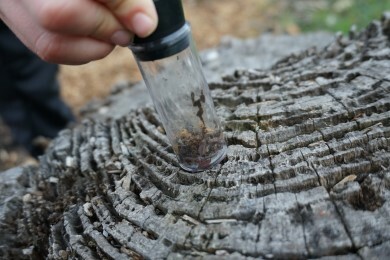 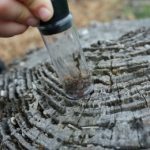 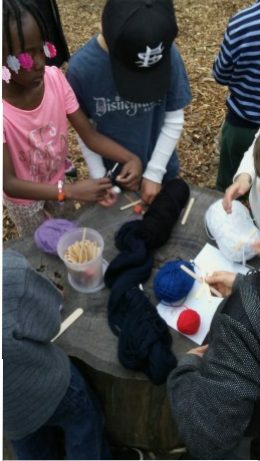 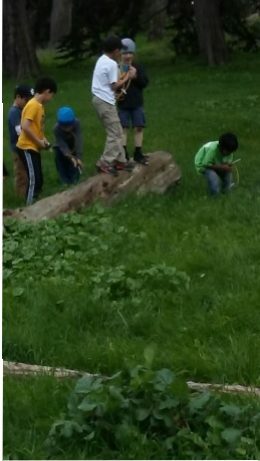 Thanks to all for the outdoor fun and learning!